Solar salsa is South manchester's answer to cuba. We run weekly classes at all levels and appear frequently at dance demonstrations and festivals around Greater Manchester. 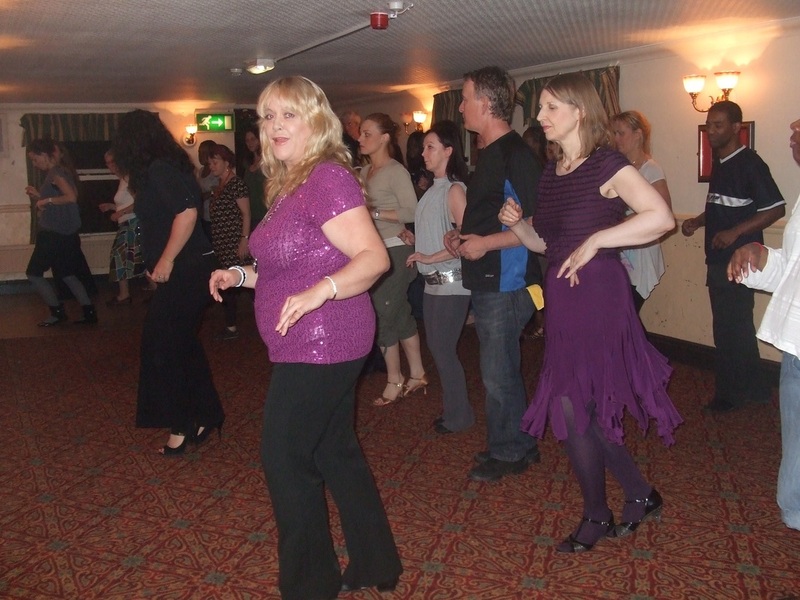 We offer introductory classes to groups and events, and our style is inclusive, friendly and fun. 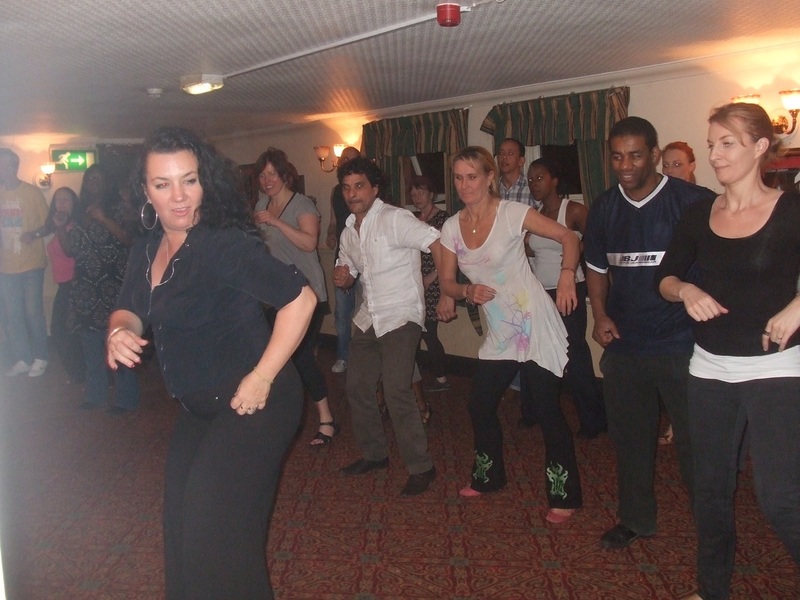 Solar Salsa classes are based on the Cuban 'rueda' salsa style - a group dance where partners are exchanged every few steps. This approach allows technique and body movement to transfer quickly between instructors, experienced dancers and newcomers, and ensures everyone gets involved from their very first class. ​We also teach partner dancing and the rueda moves are transferable. In addition to teaching salsa and rueda from beginners to advanced, from time to time, we offer a taste of some related (and not-so-related) dance styles such as Reggaeton, Bachata, Tango and Son. 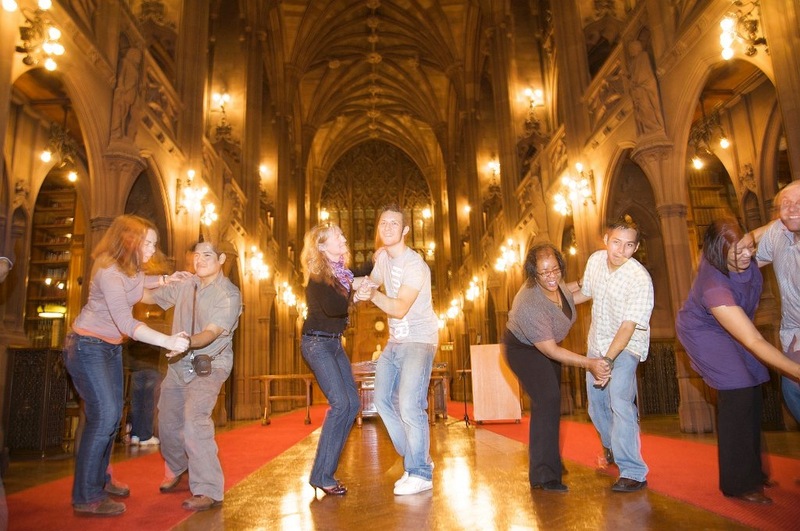 We also offer private salsa tuition on a one to one basis; please contact us for more details.